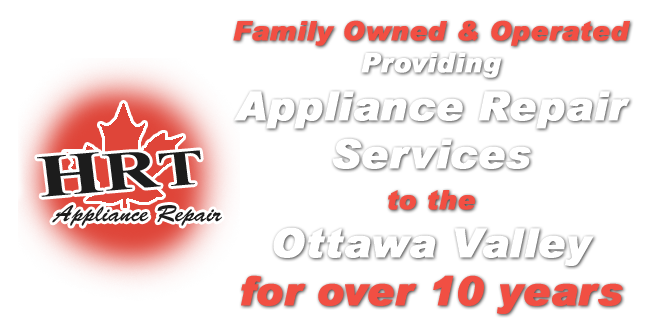 HRT Appliance Repair is a family owned & operated business that has been providing high quality services to the greater Ottawa area for over 10 years. Established in 2002, our factory-trained and licensed technicians have developed a reputation for delivering fast, efficient, and trustworthy work. 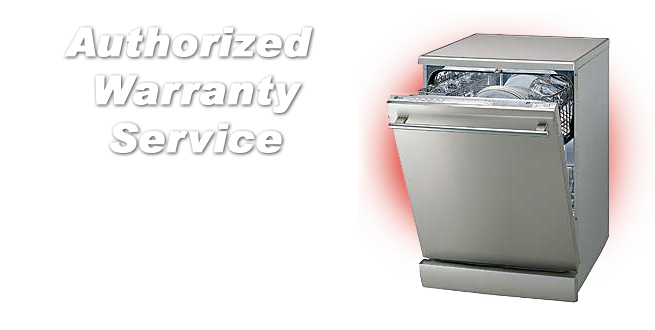 Whether it’s a dishwasher, stove, washer, dryer, or any other home appliance that needs repair, we service all household appliances and are an authorized warranty service provider for Whirlpool, KitchenAid, Maytag and Jenn-air products. We provide reliable service, reasonable rates, and fast response times! If you need assistance or have questions about our services, please call (613) 223-9185, or contact us by filling out our form. We are small enough to care, and big enough to provide the highest level of service that our customers have grown accustomed to.  Professional Technicians for all household appliances. Contact us today to get started with your repairs!